 Looking for help narrowing the choices, Let Bear Camp Cabin Rentals suggest a few of our featured cabins. 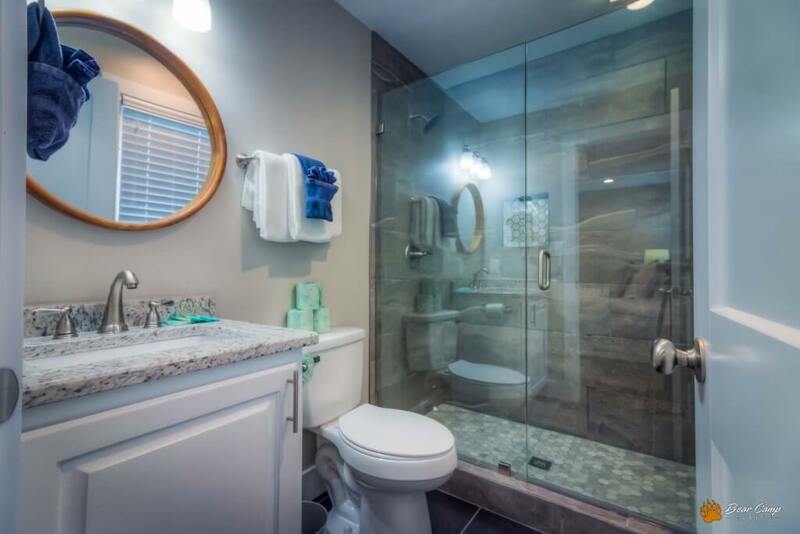 Sometime, choices in life can be a bit overwhelming. 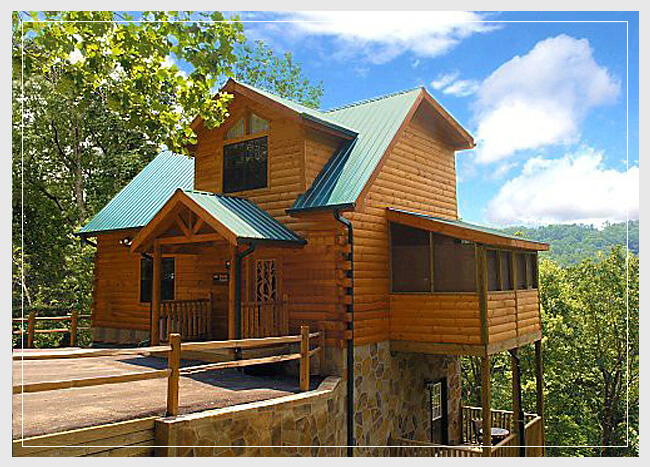 Our Featured Cabins my help you in the decision making process. 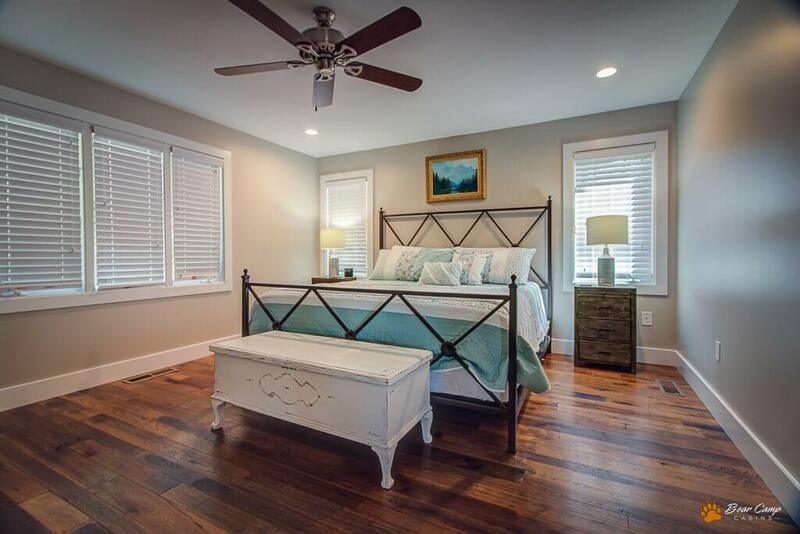 Please enjoy the following selections. 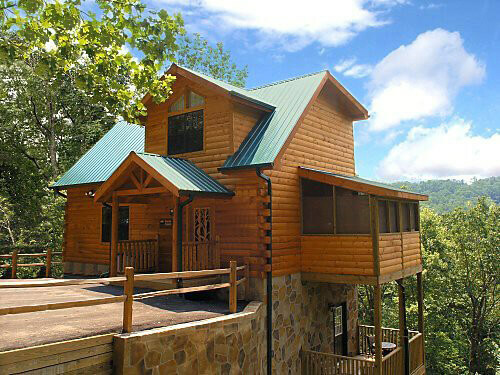 Remember your perfect vacation, begins at Bear Camp Cabin Rentals. 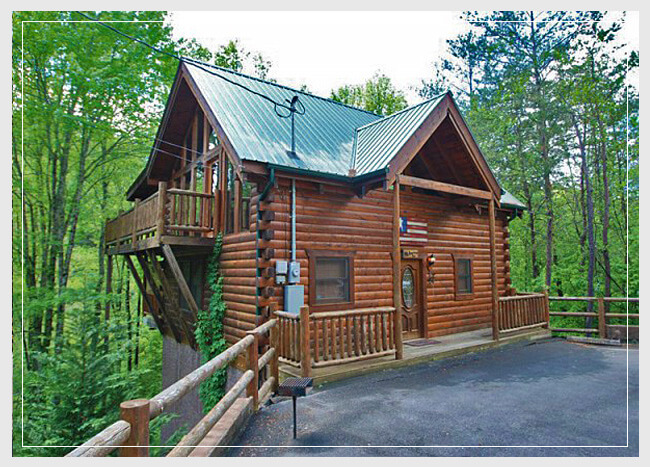 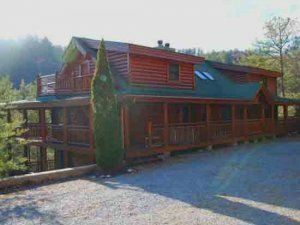 “Big Bear Lodge” is the perfect place to feel like you are away from it all located in beautiful Wears Valley. 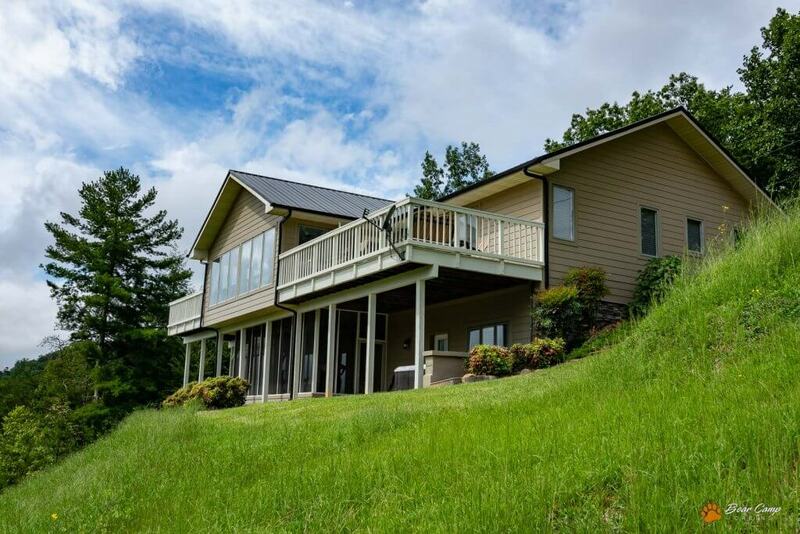 This gorgeous all wood log cabin home is a spacious 5800 square feet, is beautifully decorated and offers all the amenities you could ask for. 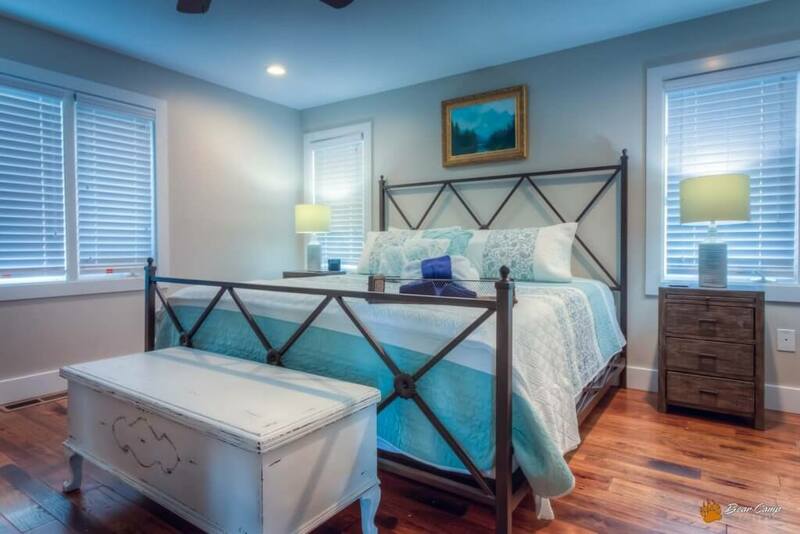 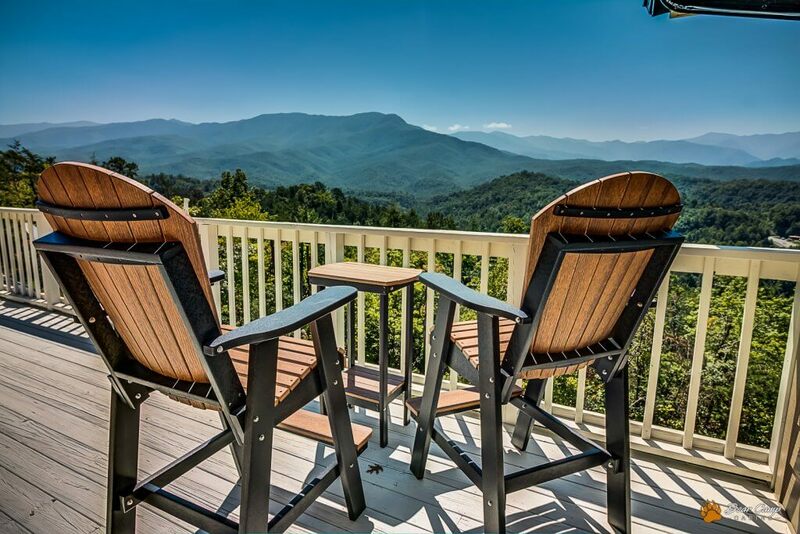 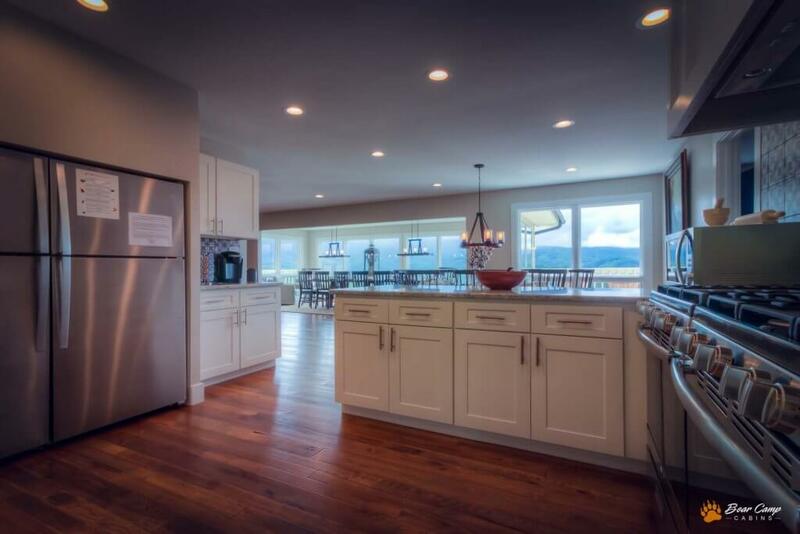 “LeConte Mountain Lodge” is a newly renovated luxury chalet located in the beautiful Gatlinburg area with mountain views as far as the eye can see. 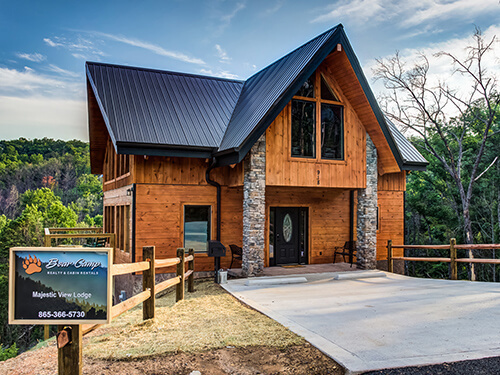 This 10-bedroom 8-bathroom 2 level chalet will sleep 35 and is nestled at the top of its own mountain community with views of Mount LeConte that will absolutely take your breath away. 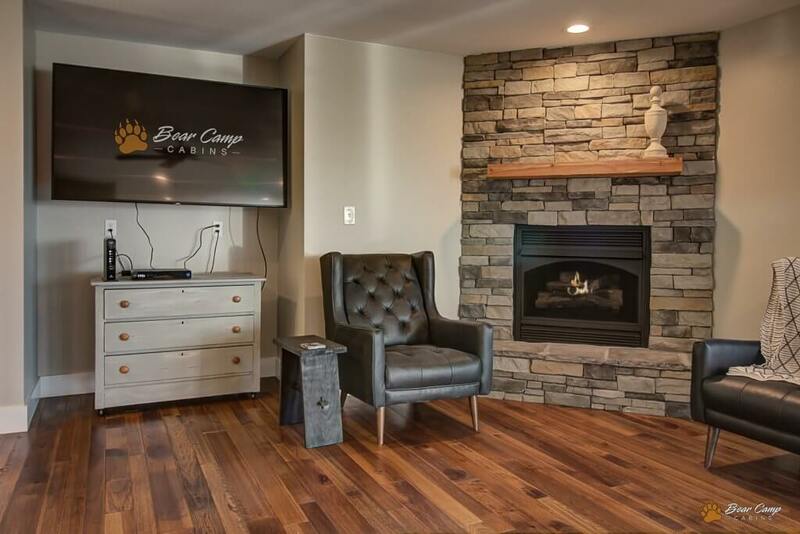 The roads going to the chalet are completely paved and will accommodate 10 vehicles comfortably for parking and would be considered motorcycle and trailer friendly at the rider’s discretion. 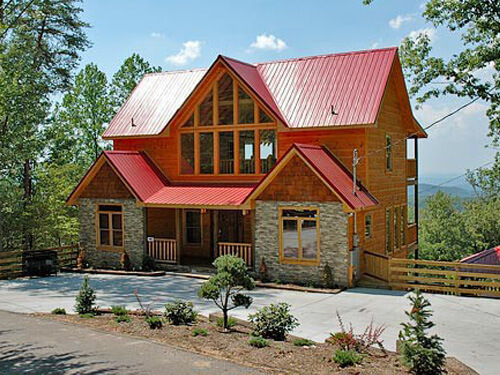 If you are needing a chalet for large gatherings, then this is the perfect place for you. 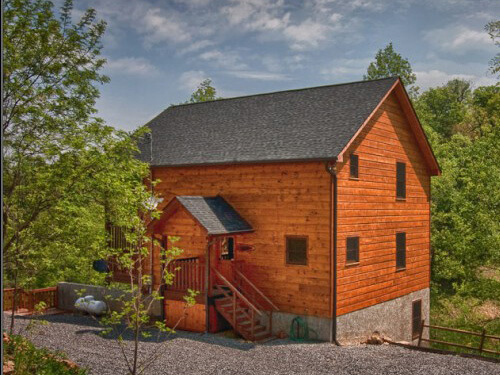 Whether you are coming for an athletic event, family reunion, church group, wedding or just wanting to get together with family and friends, “LeConte Mountain Lodge” has it all for groups up to 35 people. 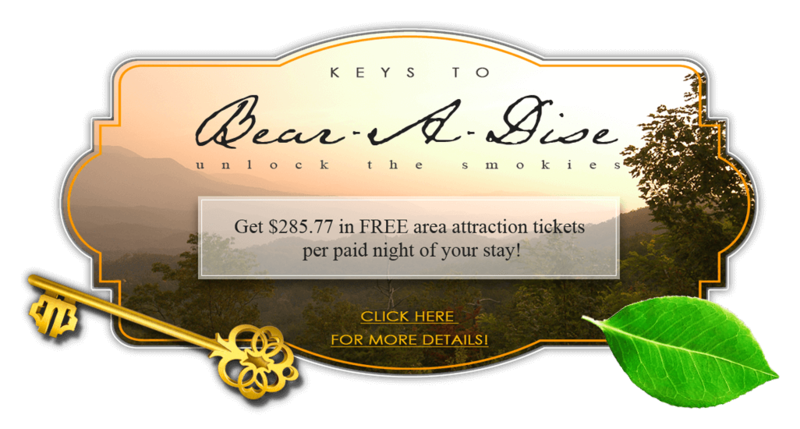 At Bear Camp Cabin Rentals we recognize our visitors love for their pets, and we want to prove it by offering the best in Smoky Mountain, Gatlinburg, and Pigeon Forge Cabin rental accommodations. 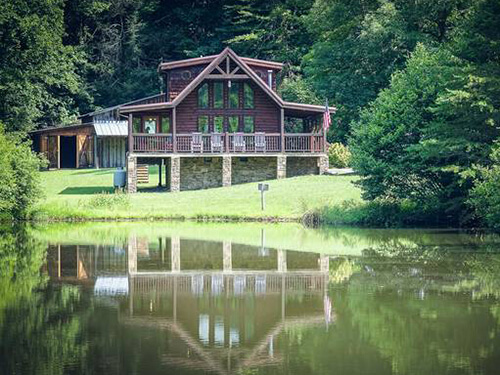 Please note, there are pet restrictions and associated fees on each cabin listing. 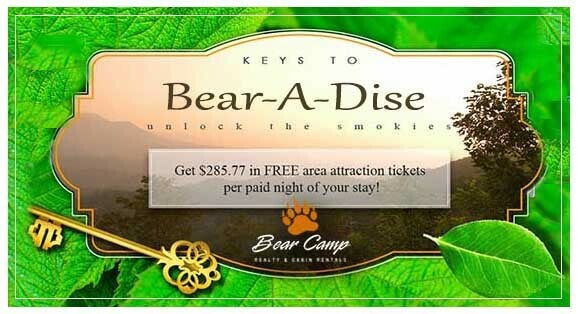 As part of our commitment to providing you the best Smoky Mountain vacation you and your family or group could possibly have, we our “Keys To Bear-A-Dise” program, powered by Xplorie, where you can take advantage of free activities provided as part of your reservation with us. Get $285.77 in FREE attraction tickets per paid night of your stay!